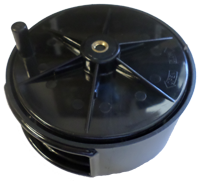 Wire Reelers are a big time saver for trappers and snaremen. Fits standard utility belts. Holds any standard 3 1/4 inch wire coil. 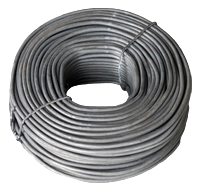 Soft annealed tie wire. indispensable to the water trapper and the snareman. Approximately 3.5 pound roll.